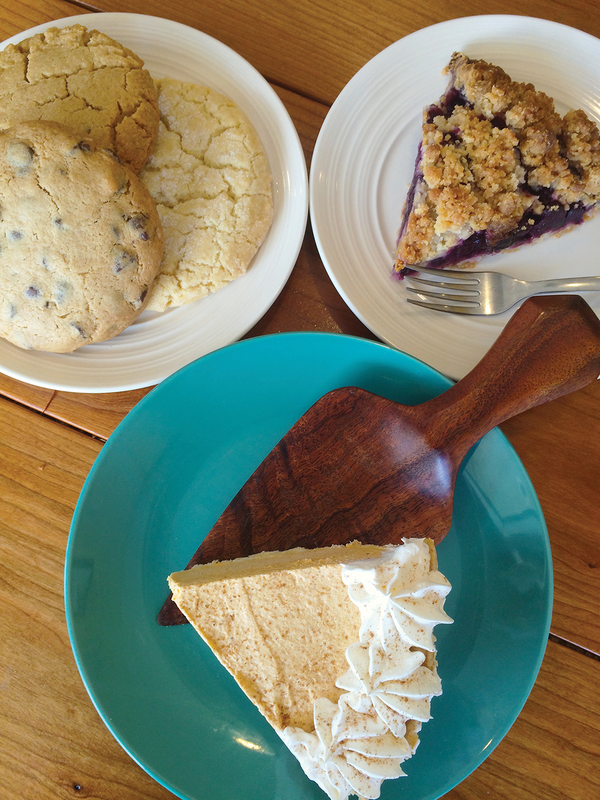 A little slice of heaven right in the heart of Kihei, Maui Pie owners Ryan and Kellee provide visitors and locals with heart-warming, homemade pies made with only the finest ingredients—just like Grandma does it! They love working with local companies and being able to utilize the amazing bounty the Islands have to offer. Their fruit pies (mango, apple, and strawberry rhubarb just to name a few), and cream pies including chocolate, coconut and more, are perfect for any occasion. The savory chicken pot pie and assortment of quiches are fantastic options for a quick lunch or an easy dinner to take home.